Earlier this year, OSHA hosted a national safety stand down on the topic of fall prevention. The stand down was basically an OSHA-sponsored voluntary meeting where workers and management discussed ways to improve fall safety. For those of you who missed the stand down (or for anyone who wants a refresher), I’ve summarized the main points below. Why Stand Down for Fall Safety? 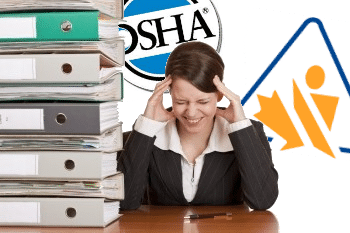 When you look at the data, it’s pretty obvious why OSHA chose falls as the topic for their stand down. According to the Bureau of Labor Statistics, falling from height is the second leading cause of death in the workplace (behind only the impossibly general “contact with object”). 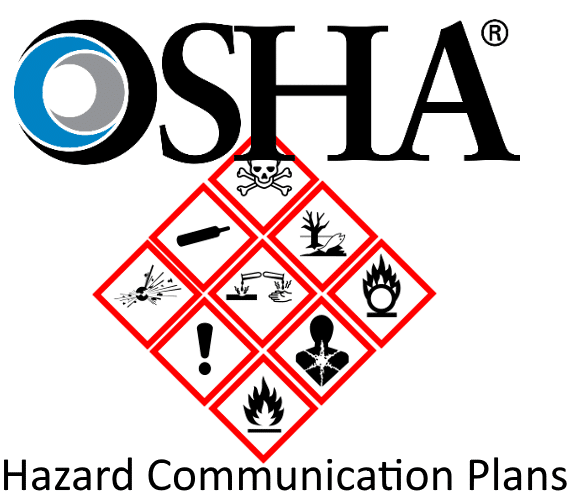 OSHA goes a step farther, stating that falling is the leading cause of worker death. 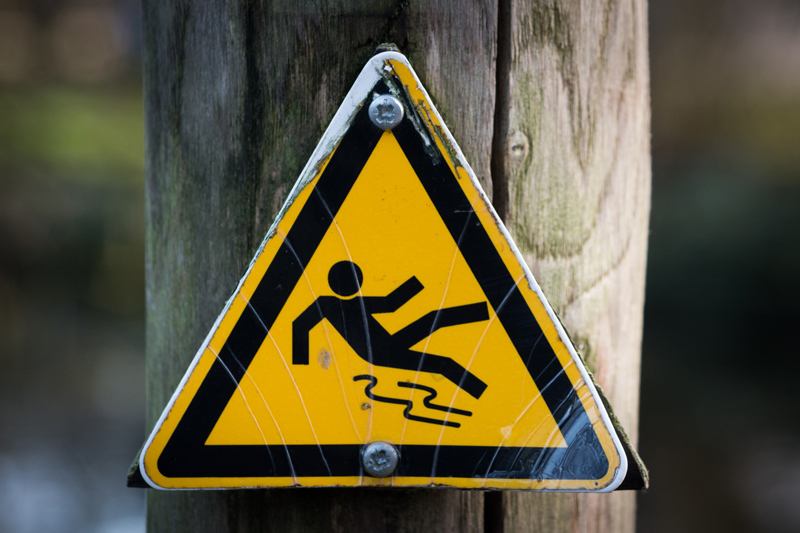 Even from a financial standpoint, fall hazards are a major threat. The federal fall protection standard is by far OSHA’s most commonly-cited regulation. Additionally, falls are a leading cause of head and back injuries, which often lead to very expensive worker’s compensation claims. A fall from as little as 6 feet easily has the potential to kill or severely hurt a worker, and we’re exposed to gravity all the time. By nearly any objective measure, fall protection and prevention should be a safety priority for any workplace. 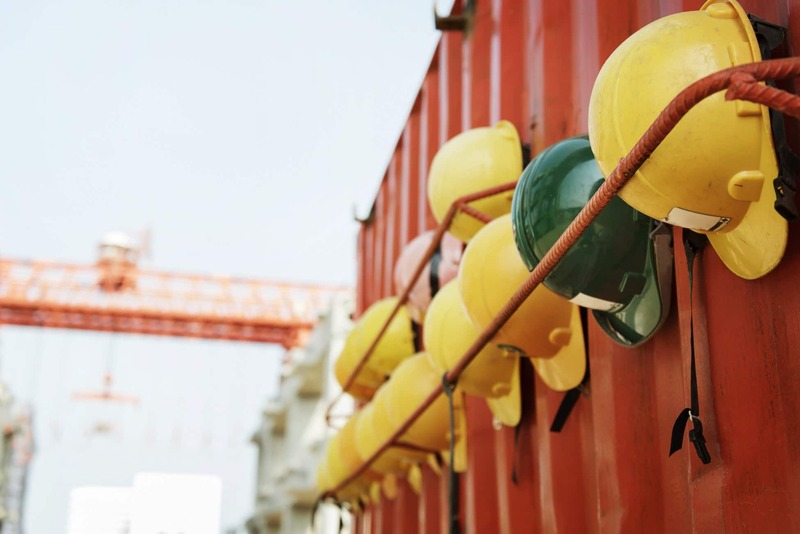 The standard also includes rules for falling object protection, so any multi-story work will also need to mitigate that risk (hardhats or canopies). OSHA’s stand down guidelines encourage workers and management to discuss and identify possible fall hazards in their workplace. If you haven’t done this yet, take a bit of time out of your schedule to do so. 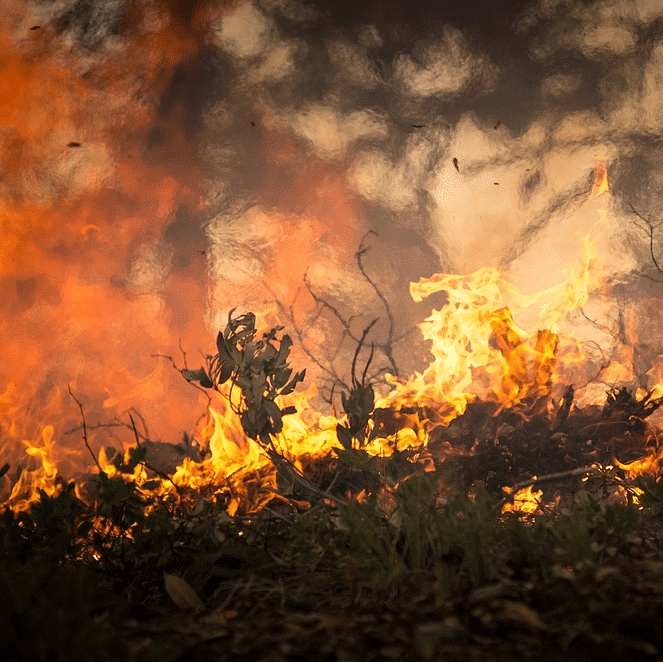 You’ll have a lot more luck mitigating known hazards than unknown ones. Plan ahead. 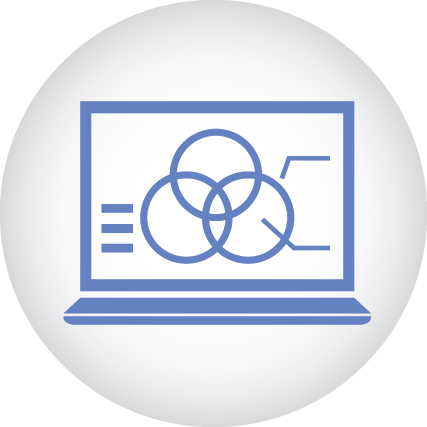 Identify the possible fall hazards at each site, and develop a mitigation strategy for each of them. See if there are any changes to your workflow that might reduce your worker’s exposure to fall hazards. Provide the proper equipment. A lot of falls can be prevented with a simple safety harness or a guardrail. Train your people. Your equipment won’t do your workers any good if they don’t know when and how to properly use it. Additionally, OSHA provides specific instructions on many fall safety topics.